All our work is of a high quality, carried out by experienced cleaning staff all at affordable and competitive rates. 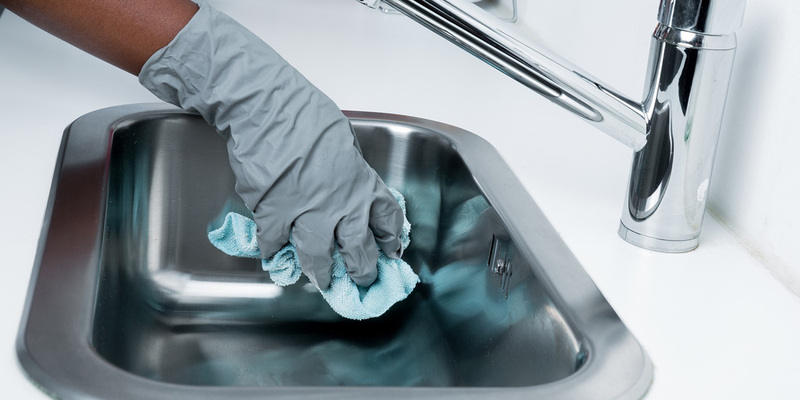 We specialise in all aspects of domestic and commercial cleaning services and janitorial supplies including ‘One-off’ deep cleans, Pre & post let cleans, Pre & post event cleans, provision to supply temporary experienced cleaning staff, janitorial supplies, regular daily, weekly, monthly office and commercial cleaning and supply and fit of washroom and catering paper and soap dispensers. 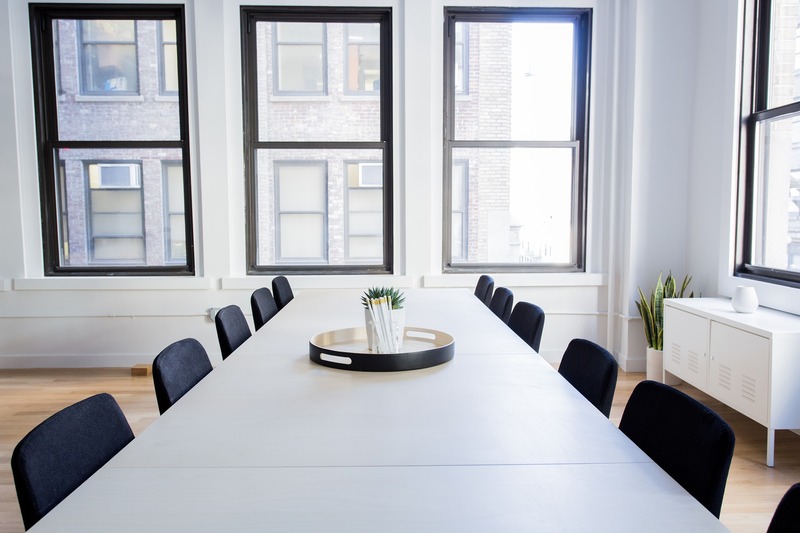 Based in the Stockport, we cover the whole of the North West and have commercial cleaning customers in Cheshire, Stockport, Manchester, Greater Manchester, Tameside, Cheshire and throughout the North West.